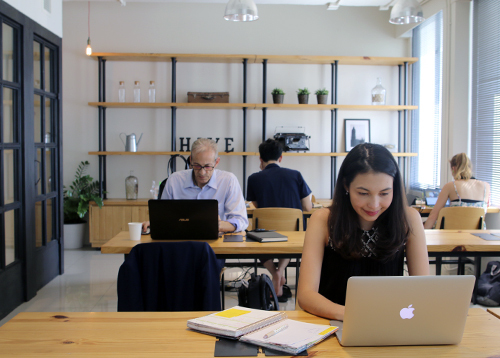 the Hive Prakanong | Creative Coworking Community the Hive Prakanong – The Hive is a members coworking space designed to be comfortable, inspiring and productive. 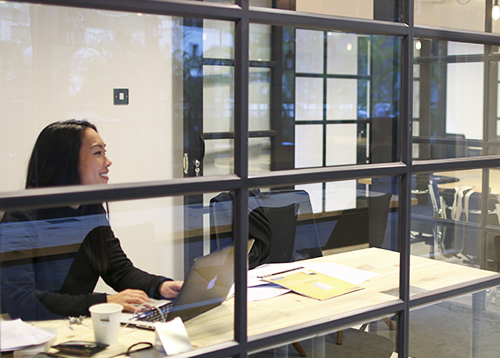 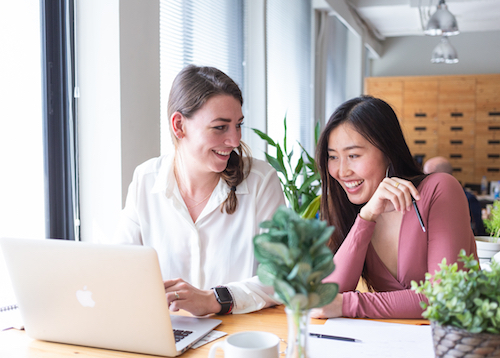 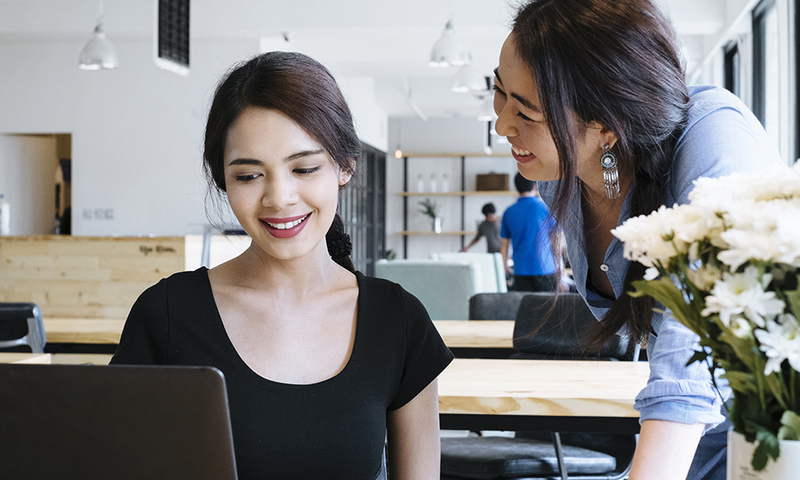 Step inside our beautifully designed spaces which occupy the fifth floor of the Chavanich Building - The Hive Prakanong offers large sized offices, two coffee lounge, stylish coworking spaces and much more. 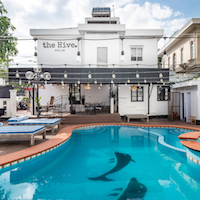 Events at the Hive are the best way to meet new people and get connected in Bangkok's lively creative scene.